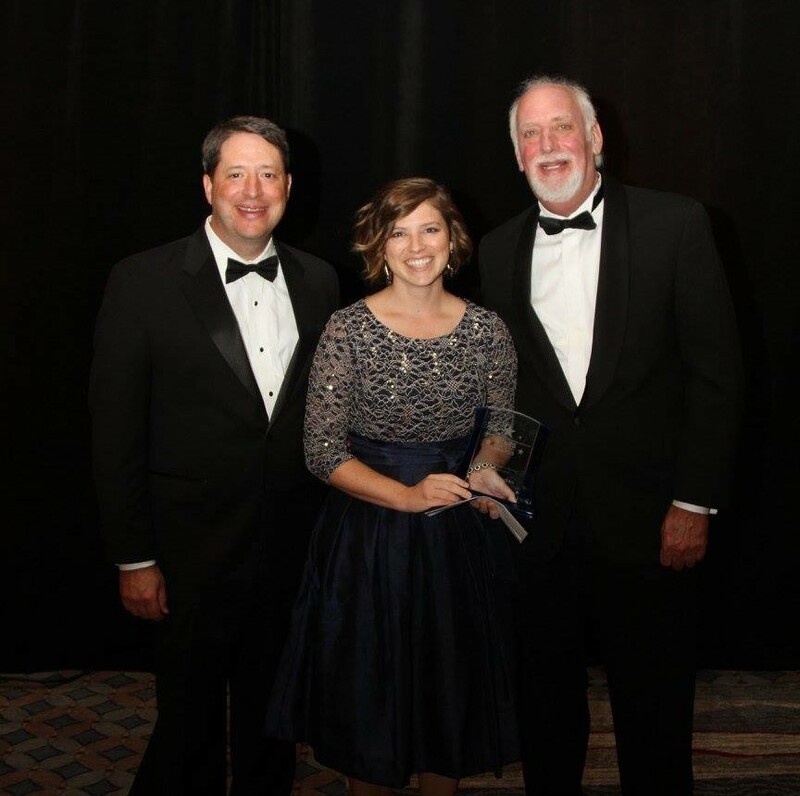 Jamie Cunningham, office manager for the Knoxville Civic Auditorium and Coliseum, has been named statewide “Tourism Employee of the Year” by the Tennessee Hospitality & Tourism Association (TnHTA) at its annual “Stars of the Industry” awards gala. The 2016 event was held Sept. 22 at the Chattanooga Convention Center. The “Tourism Employee of the Year” award recognizes exemplary professionalism and service by an employee whose outstanding performance goes above and beyond normal job responsibilities to provide excellent service to the property, guests and community. The “Stars of the Industry Awards” are presented to individuals, companies and industry partners whose commitment to hospitality and tourism has improved the overall industry statewide. Cunningham received the 2016 Service/Supplier Employee of the Year Pauly Award from the Greater Knoxville Hospitality Association (GKHA) in May, which qualified her for the state award. The Knoxville Civic Auditorium and Coliseum is conveniently located near the junction of Interstates 75 and 40 and sits downtown near the University of Tennessee campus. The facility attracts more than 250,000 people per year through a wide array of events, including Knoxville Ice Bears hockey games and the Knoxville Symphony Orchestra Pops Series. The facility includes a 6,500-capacity coliseum with 22,000-square-feet of exhibit space; 2,500-capacity auditorium; 10,000-square-foot exhibit hall; 4,800-square-foot reception hall; and a with a capacity of 10,000.